Dr. Willie Epps began his career as a United States Navy Hospital Corpsman in 1987. While in the Navy, Epps was responsible for general medical procedures. As a medical officer, Dr. Epps provided medical care to a crew of 1400 individuals while supervising a staff of 15 medical personnel around USS Frank Cable. After 11 years in the Navy as a corpsman, Epps began working with Quest Diagnostics as a Medical Laboratory Technologist. While here, he was responsible for HIV testing for the states of New Jersey, Delaware, and Pennsylvania. Aspiring to give back more to the community, Epps enrolled as a student in the doctoral program at Philadelphia College of Osteopathic Medicine in 1999. After completing the doctoral program, Dr. Willie Epps interned at the University of Medicine and Dentistry of New Jersey in Stratford, NJ where he fulfilled AOA requirements and the duties of the prestigious Office of Chief Intern in 2004. After a successful internship, Dr. Epps became the Housestaff Officer for Lourdes Medical Center and Virtua Health Systems in Willingboro and Marlton, New Jersey respectively. He was responsible for admissions at Lourdes and General Medical Floor coverage, ICU, and General Medical/Surgical floor coverage at Virtua. In 2005, Dr. Willie Epps became licensed in the State of New Jersey after completing Comlex 1, 2, and 3 and was awarded The Resident Research Award at the AOA Convention in 2006. 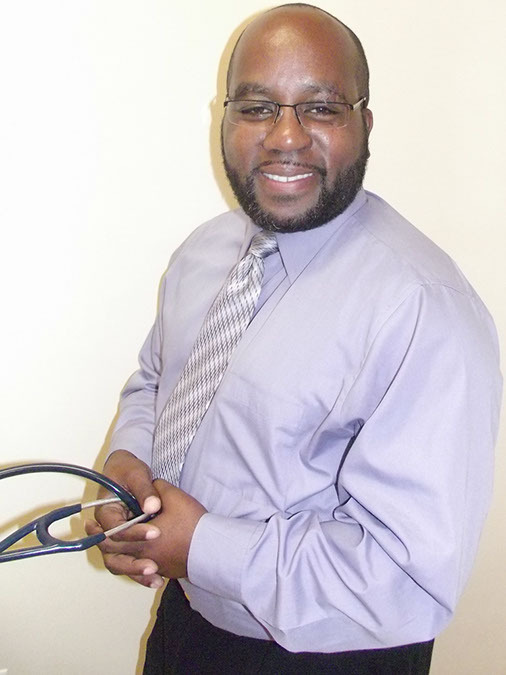 For the next 4 years (2006-2010) Epps was a Family Medicine Physician partnered with Curtis V. Cooper, PHC. While here, Epps earned Board Certification in Family Medicine from American Osteopathic Association. Since then, Dr. Willie Epps opened what is now called Epps Medical Associates where he provides Primary Care including HIV care.